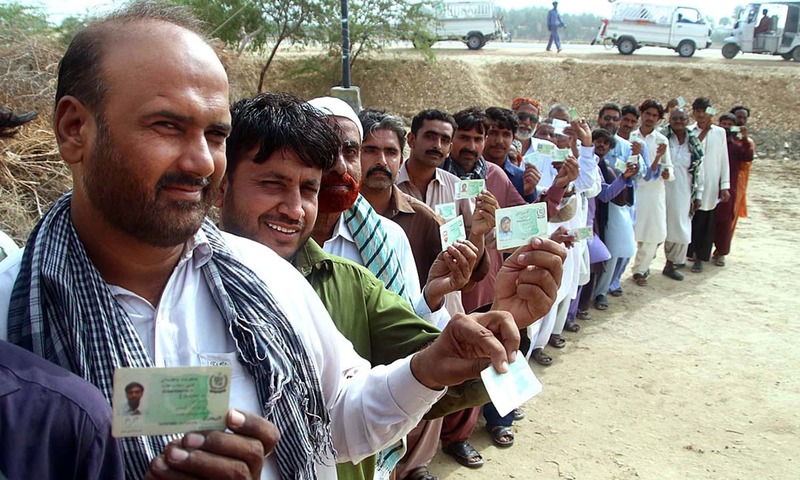 Pakistanis defy the odds to go out and cast their ballots in the historic 2018 general elections. 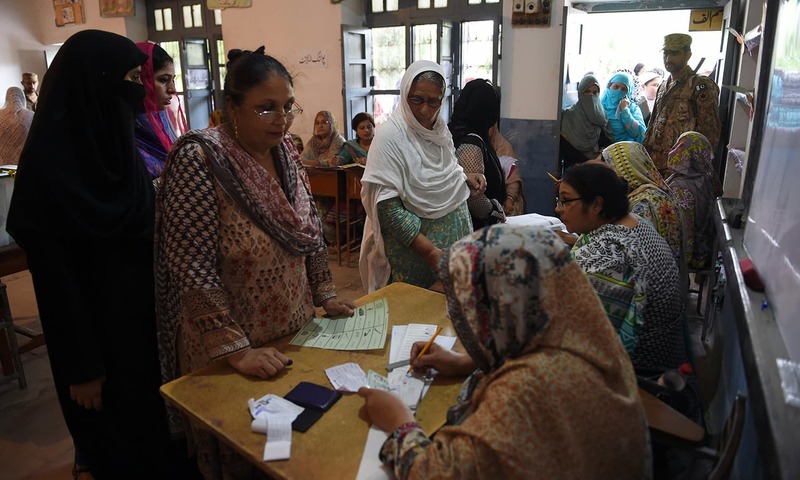 There were clashes, terrorist violence and complaints of mismanagement, but millions of Pakistanis defied the odds to go out and cast their ballots in the historic 2018 general elections. 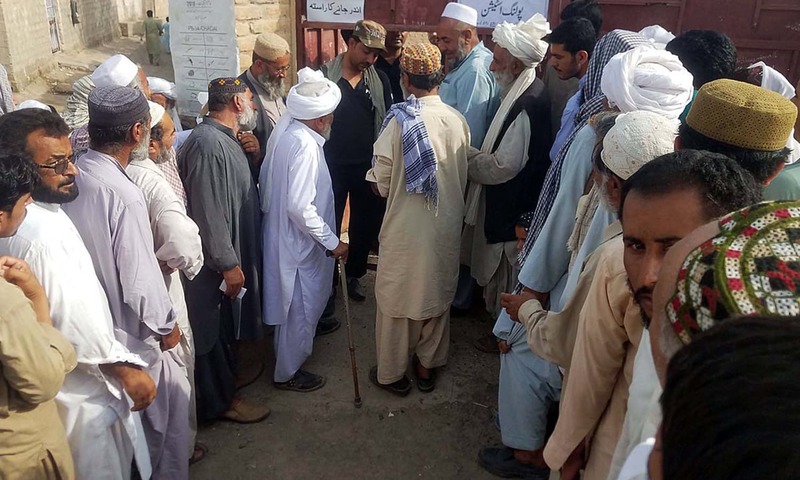 After an acrimonious election campaign, polls opened across the country on Wednesday at 8am and closed at 6pm. 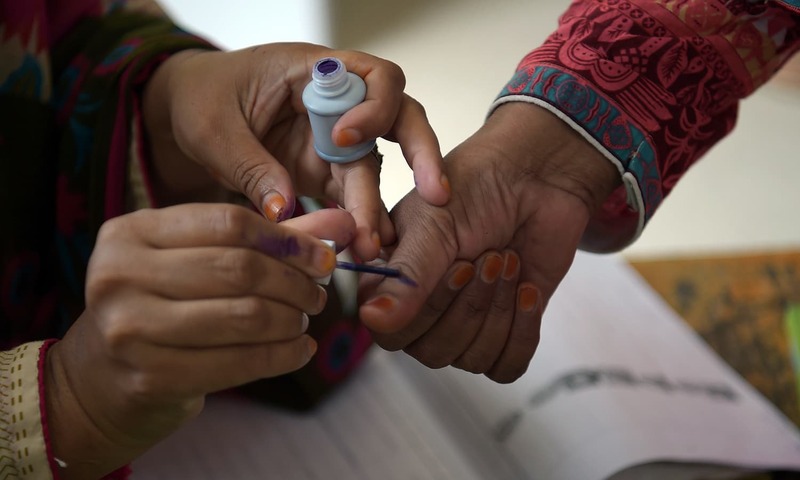 The Election Commission of Pakistan rejected the request by several parties to extend the polling time by an hour. 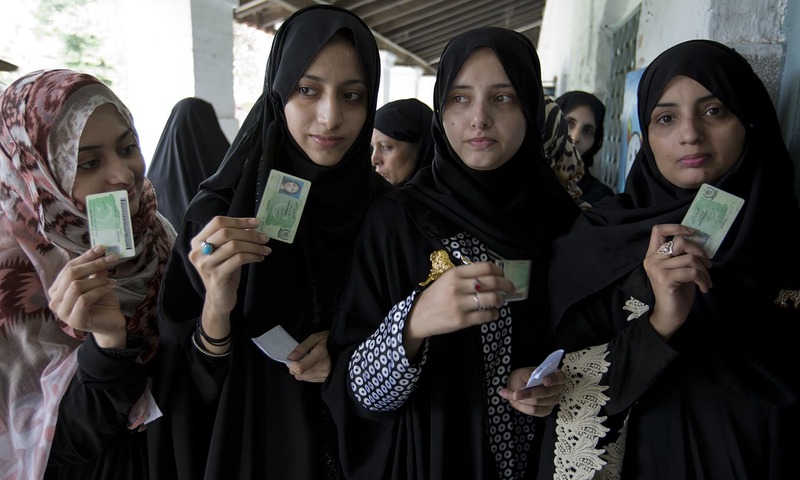 Well done Pakistan especially Pakistani women for showing courage and coming out in large numbers to cast their votes. Pakistan Zindabaad. Take back your country from the corrupt mafia of PMLN/PPP/PMLQ/MQM/JUIF/ANP long live Pakistan and its resilient people. May the righteous win.. Would love to see a vibrant and thriving Pakistan. 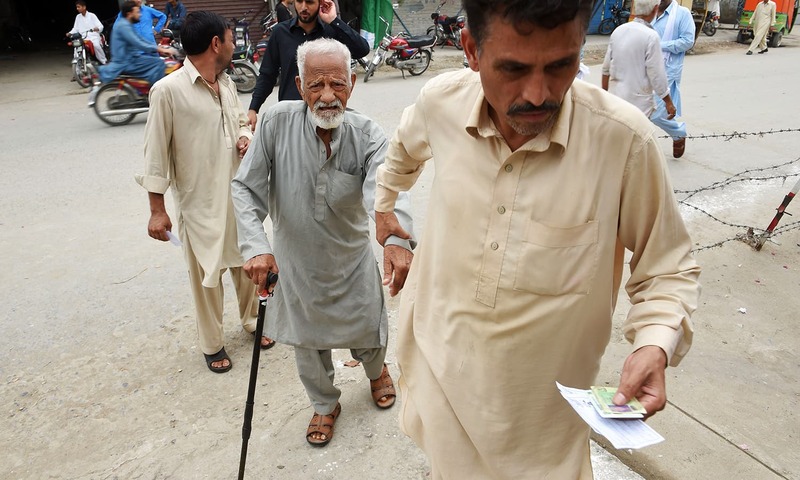 My heart goes out to those with physical impairments, who had to struggle just to cast their vote. 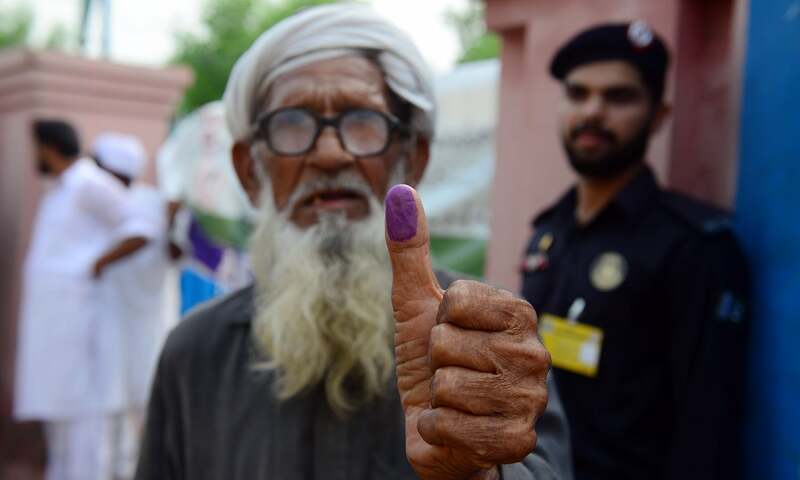 Also the elderly, who have seen so much done to the country, but still had the courage to come forward and cast their vote again. It's unimportant which party you voted for, you all have my love and respect. Absolutely loved these pictures. Well done my fellow Pakistani's. You are one of the most brave and resilient nation in the world. 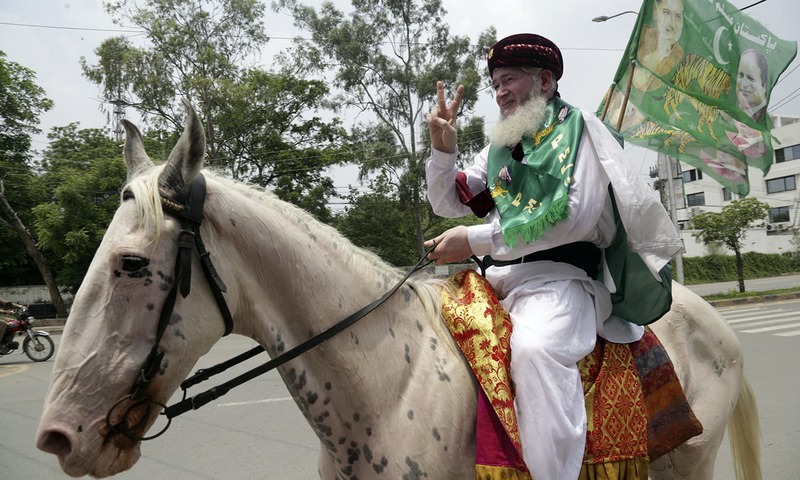 Goodluck Pakistan from India/Australia. I wish a responsible party wins majority and form government. May new government make policies towards improving economy and foreign relations specially with neighbors. Great job. Today we have made history together! 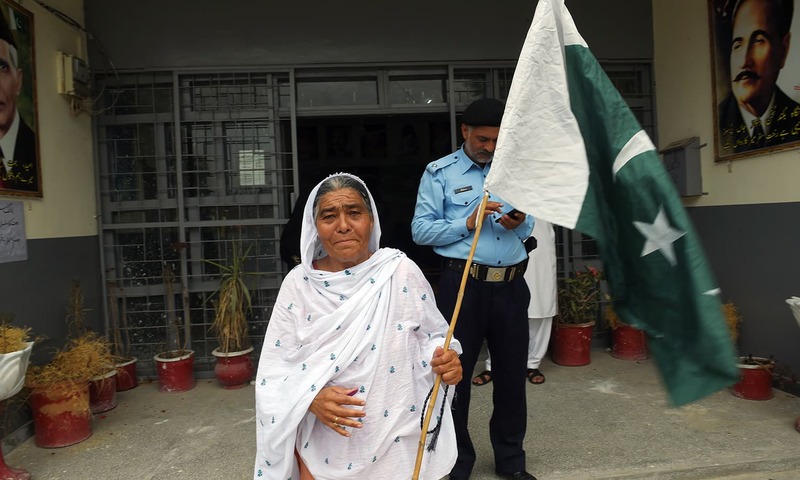 I salute the strong and brave lady one proudly carring pakistani national flag long live to that lady.i hope oncoming pakistani leader to be honest and sincere lead and rule the country candidly and honestly. Get out and vote your conscious. That's your right. Excercise and be proud. Good luck to all pakistani citizens. May you get best person to lead the country. Long live democracy. 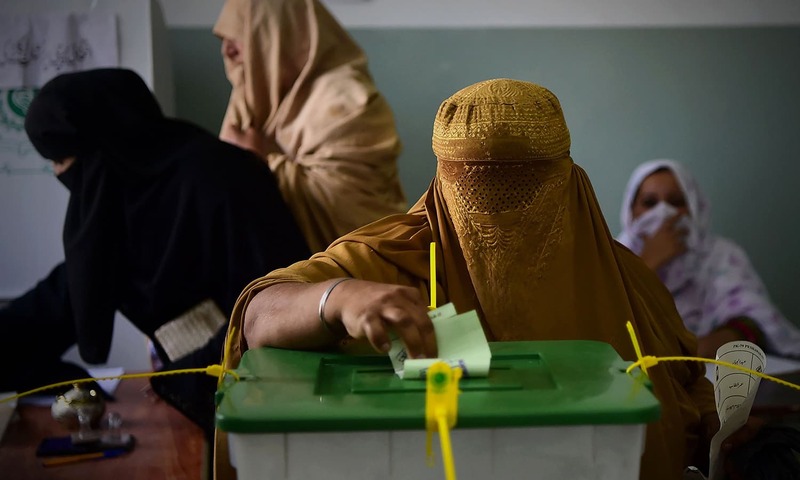 I guess it is PTI all the way, with women voting in large numbers. Have a feeling Imran is going to mess this up. No Pics from Karachi ?? Congrats Pakistan. Hope and wish that any one come to power will work for betterment of public and better peace and understanding in the region. Try to make a FSA (Federation of South ASIA, like European Union. No border from Iran to BD and no trade restriction and movement of peoples. It will solve many problems and bring prosperity in South Asia. Good luck. Hope Democracy would function smoothly in Pakistan. What is the voting percentage? No media mentions about it. Is it too low there? Really proud of the people of pakistan. Amazing! It's a national achievement! Incredibly inspirational pictures! The important thing is to believe in and strengthen the democratic process and not look to shortcut or bypass it. well done. May the best party/man win. Inshalah. Long live Pakistan. Long Live Pak Armed Forces. The nation and its Soldiers are One! @Surinder Gill love the thought but we have a long journey ahead to make it all possible. IK may be open, but would Modi sarkar consider? 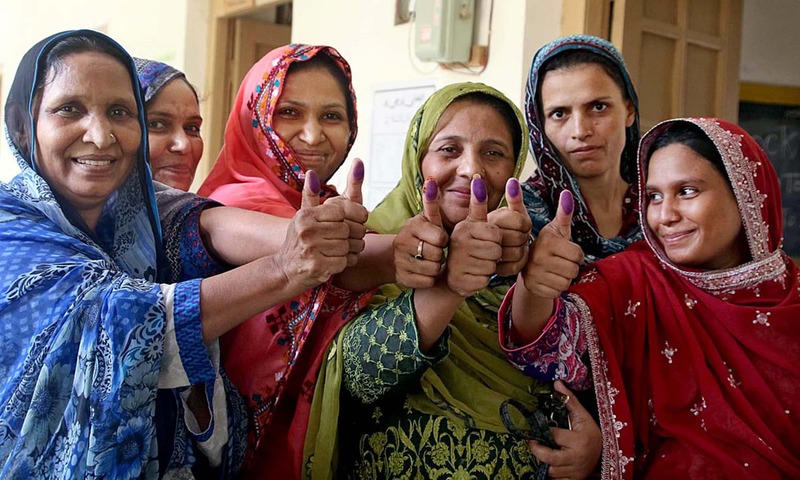 Great number of Women voters- Great "Tabdeeli"
Imran Khan's Party + Fundamentalist parties (/ PPP) = 2018 Pakistan government. @JK Look after your own disintegrating union. Stop trying to hang on to the tail coat of Pakistan. We cant help you. Pakistan just voted in an incorruptible , clean, honest, unbiased leader. India voted in a man who had blood of minorities on his hand, a criminal . Hi It is good to see people coming to vote specially women and elderly. It shows faith in democracy. However I can’t see long queues except in one photo. People should support a good party and give them majority. The main issues are poverty, corruption, under development. Peaceful relationship with neighbors can be biggest contributor to resolve such issues. My heart is pumping right now of joy for Pakistan. At 200 million strong, your potential is untapped, and your future is scary good. Sending strength and courage from New York. LETS GO! The country needs a change with a new party to govern, give the winner a chance to bring those changes that is needed to make the country into an economic power and better the living conditions for all the people of Pakistan. 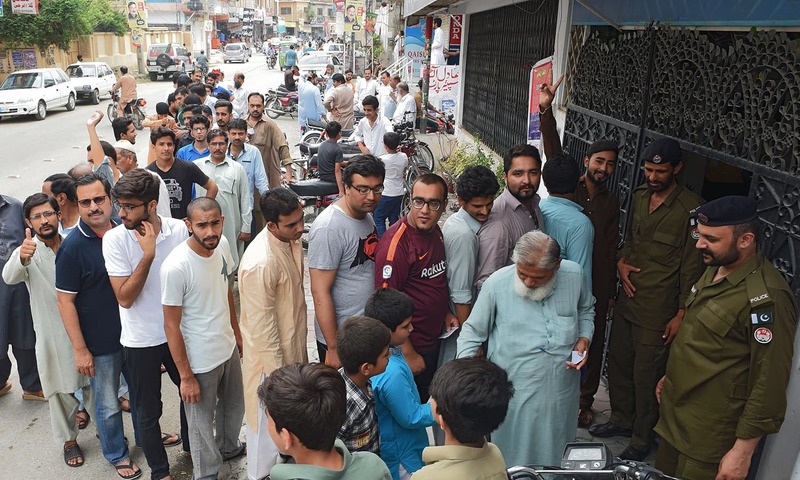 I am so happy to see my Pakistani people to come out and cast their vote! Wishing to see a more stronger, beautiful and educated Pakistan. Expected a new era of PAKISTAN POLITICS and this almost peaceful election are showing every corner of Pakistan. 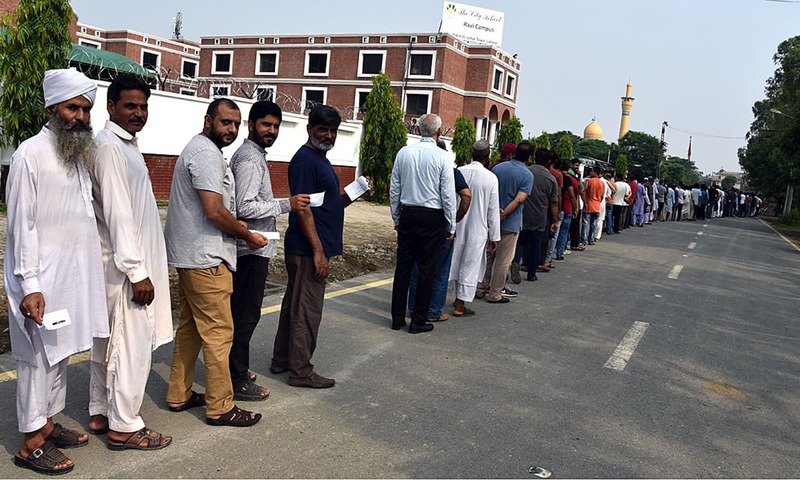 Thanks The DAWN for sending this pictures of voting queue at all over the country. If the people are rightly mobilized then they can solve the bigger problems of the country as well. In my view, the overpopulation, pervasive pollution and unemployment are the bigger problems of Pakistan. Proud of people of Pakistan. PAKISTAN ZINDABAD I think this vote was to punish the tyrants in the Nation. My hope is new tyrants are taken to task with more promptness before they steal and stuff foreign banks. 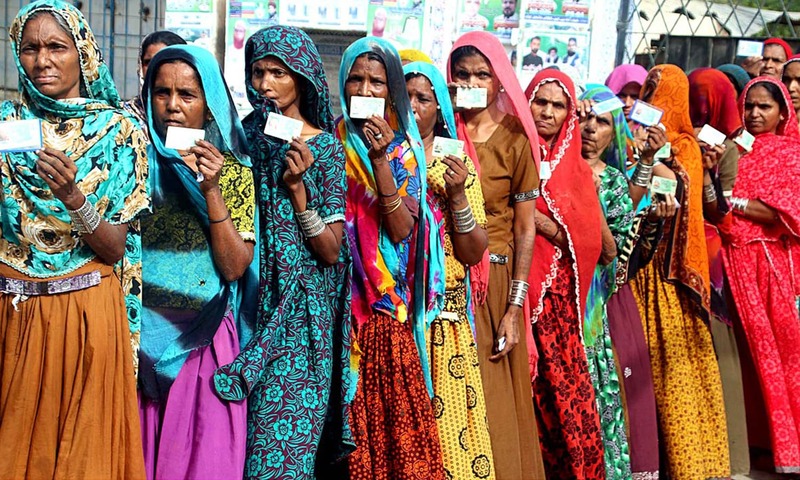 Casting one's precious vote is the mother of all celebrations in democracy conscious South Asia. Long live democracy worldwide.